Look around your kitchen or bedroom. Have you found an area where absolutely nothing is happening? Are you looking at a space in the room that is as naked a newborn baby? You’ve just found yourself some dead space! 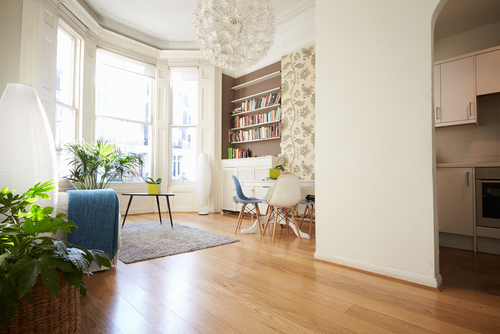 Although dead space is really annoying if you live in a property that doesn’t have a lot of room, there’s a lot that can be done to utilise this space, and breathe a bit of life into it. Those awkward spaces have the potential to give a room a unique twist, injecting a bit of personality that you wouldn’t be able to get anywhere else. From creating storage spaces to wine racks, there are so many things you could do with that dead space that appears to be creating an empty void in your room, so we’ve come up with a few tips! Apart from supporting the structure of a house, corners don’t really seem to have much use (other than making someone stand in them). If you live in a small apartment, or have an incredibly small kitchen, corners are probably the bane of your existence. But what if we told you how to make use of those damn corners, and make them one of the best parts of your kitchen? Something as simple as installing a dual drawer system in a corner will revolutionise the storage in your kitchen, and look really awesome. 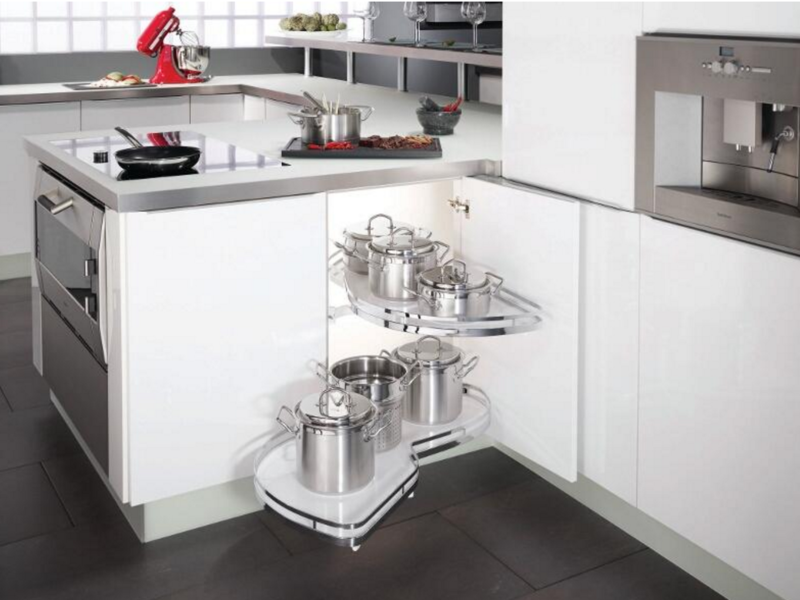 There is a large scope of things you could do with kitchen corner storage, from revolving carousels to pull out rails. If you are thinking of completely remodelling your kitchen then why not consider placing your kitchen sink in a corner? It is a plumber’s dream as there is no need for pipes to take up extra space and go through kitchen other kitchen cupboards. Much like Belle’s reaction when walking into the Beast’s magnificent library, there is nothing more astonishing than walking into a room full of books. Maximising dead space in a kitchen or bedroom with shelving for bookcases is a fantastic way to change a room. Bookshelves are an amazing focal point of a room, and help to create a wonderfully relaxed atmosphere. It is also really important to look after your books and store them in the right way. They should never be crammed into dark and damp place as this will damage the spine and print on the pages. If you use your dead space to place books next to each other with enough space to stand they will not warp, and your house will look awesome, so it’s a win-win situation all round. Turn your dead space into a cosy nook or cranny that is perfect for a pet to curl up in, or to sit and read a book. If you’ve got a blank alcove then hang some fairy lights on the wall and get a couple of bean bags or large cushions. 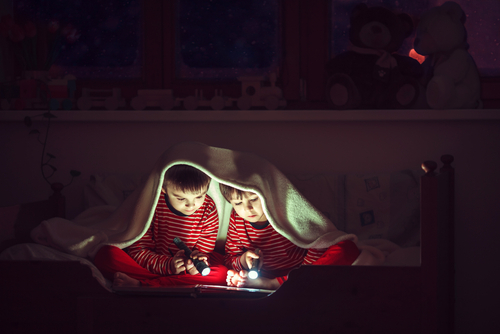 A reading nook is a great way to help children focus when they are reading, as well as keeping them motivated to continue reading. A cosy reading nook also doubles as a great place to study, and has the potential to make an otherwise miserable task rather pleasurable. Dead space can actually be a blessing in disguise, as you have the opportunity to create a space that will give you comfort and focus, with minimal distractions. The dead space in your kitchen is a perfect place for you to create a wine rack. 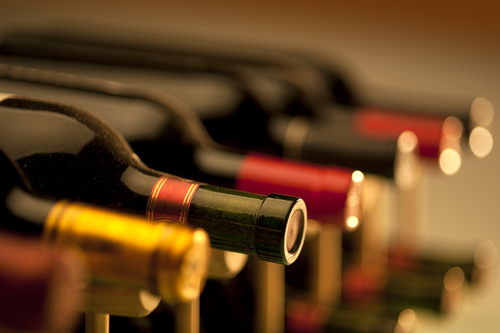 Wine is a valuable substance that deserves to be loved and looked after within the home. Whether you want a chrome insert or wooden pigeon holes, a wine rack adds a splash of colour and personality to the kitchen, as well as showing all your friends that you’ve got your life together, because you have a wine rack.